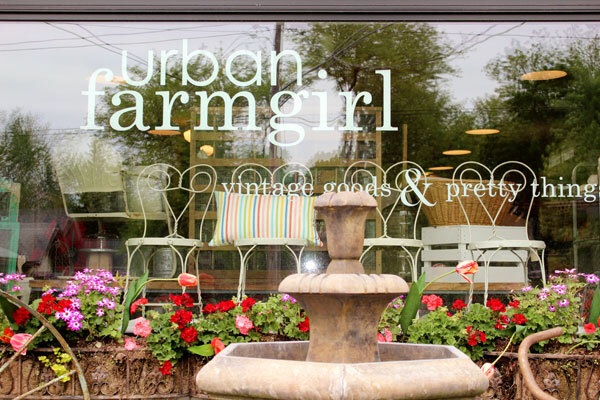 We have been following Urban Farmgirl for quite some time now...do you follow her too!?! 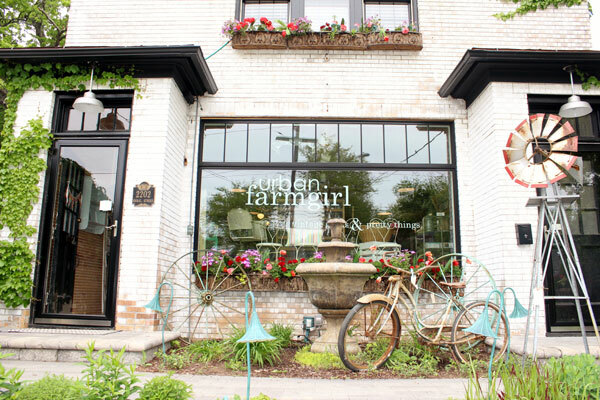 We were so excited when we found out that she was opening a shop just a couple hours from our house! 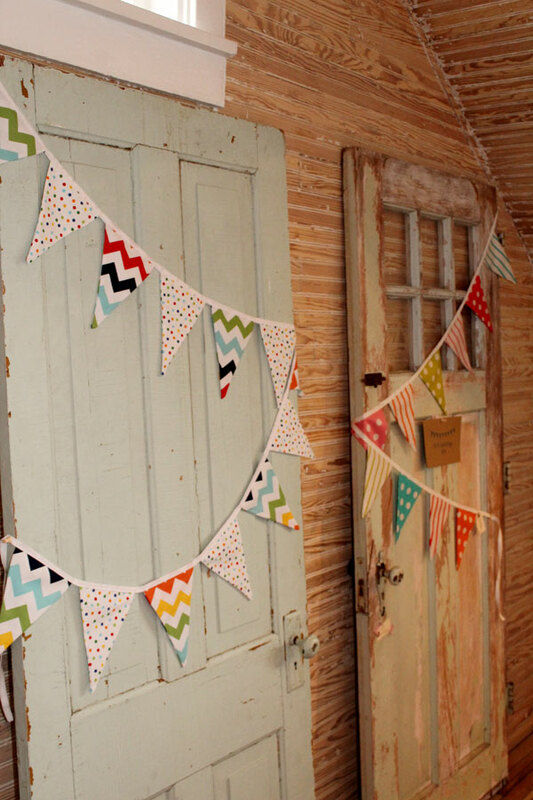 We knew that a field trip was a must and we finally got around to taking it last weekend! 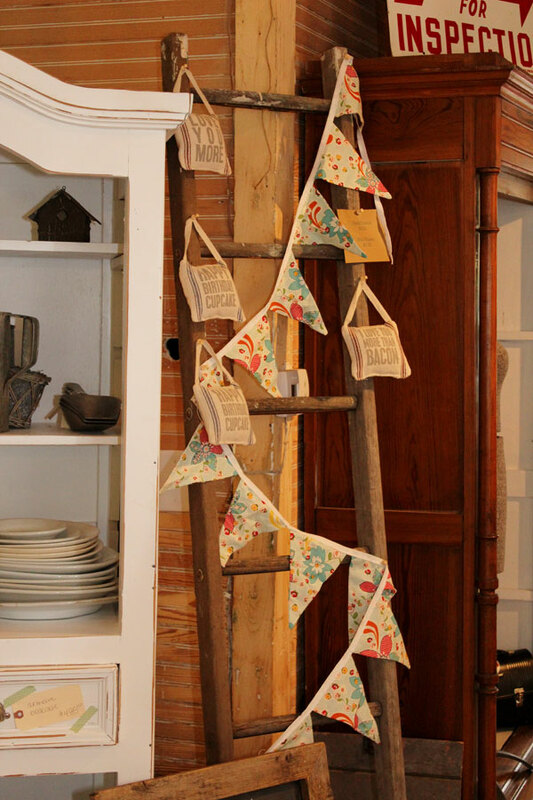 The shop is only open twice a month so were so lucky that we both had an open weekend. 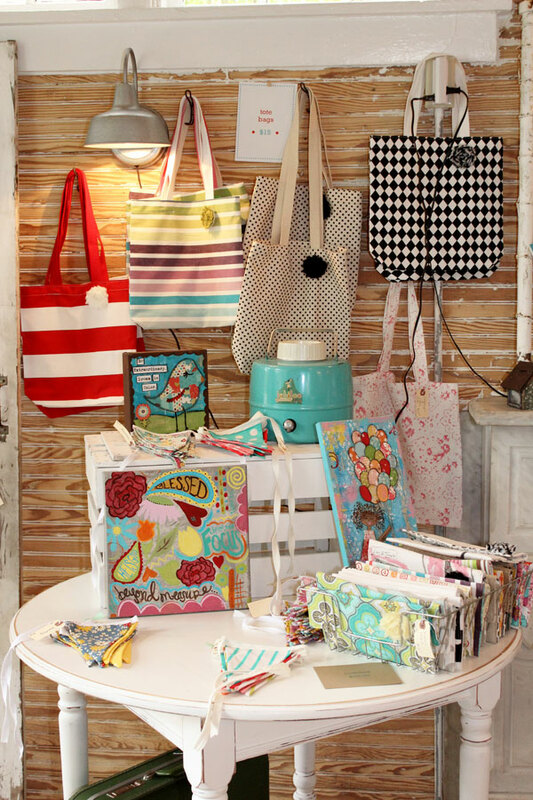 The shop was so cute and had such a cottage feel, right up our alley! 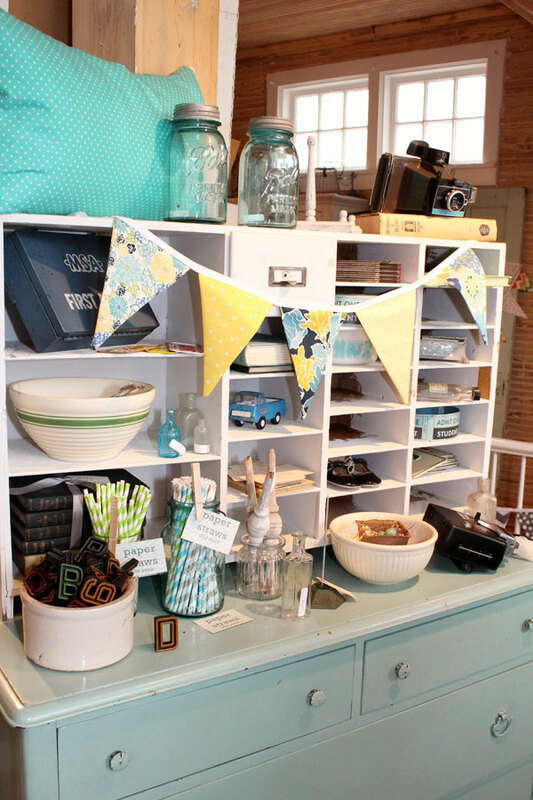 It was filled with tons of little treasures and so many unique gifts. 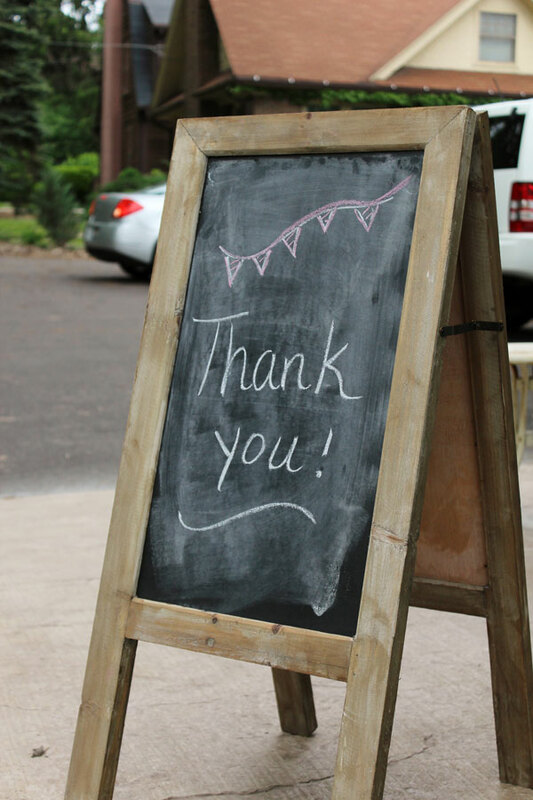 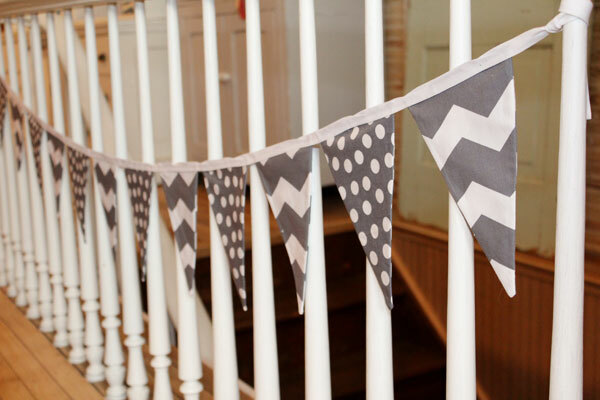 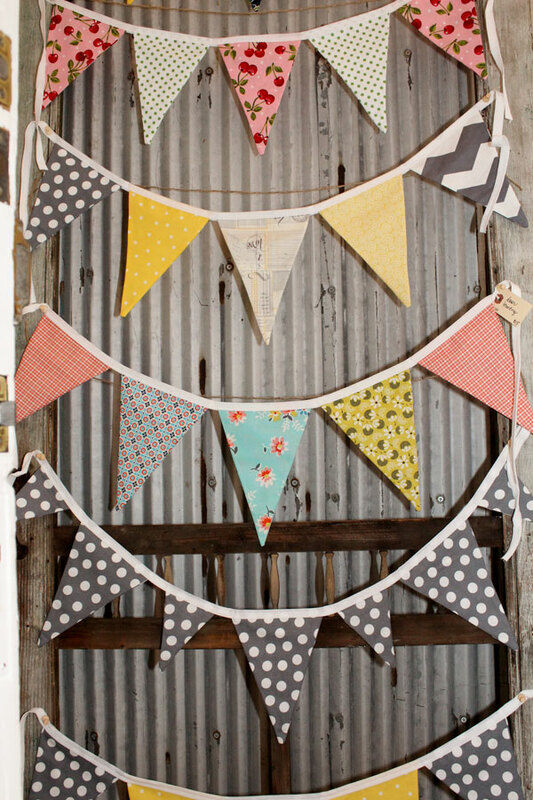 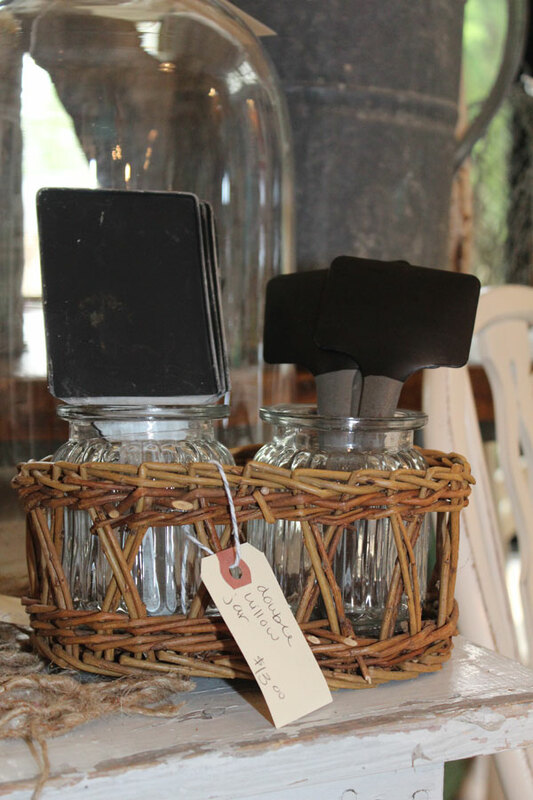 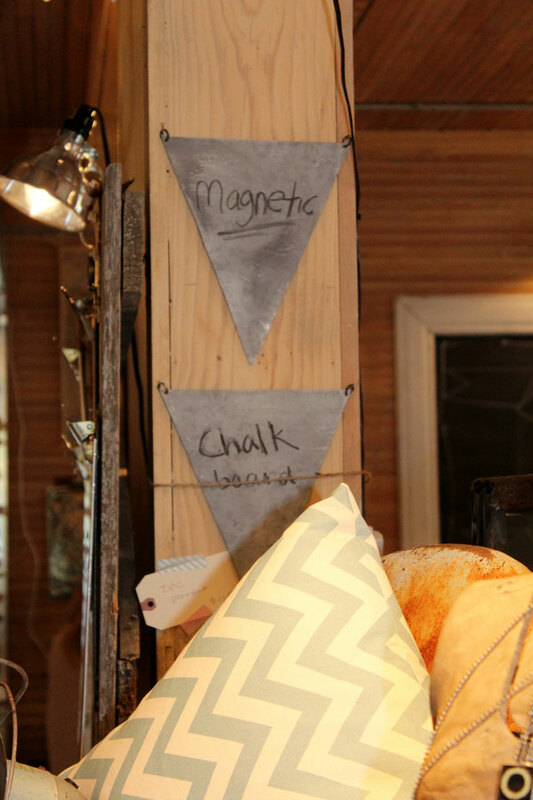 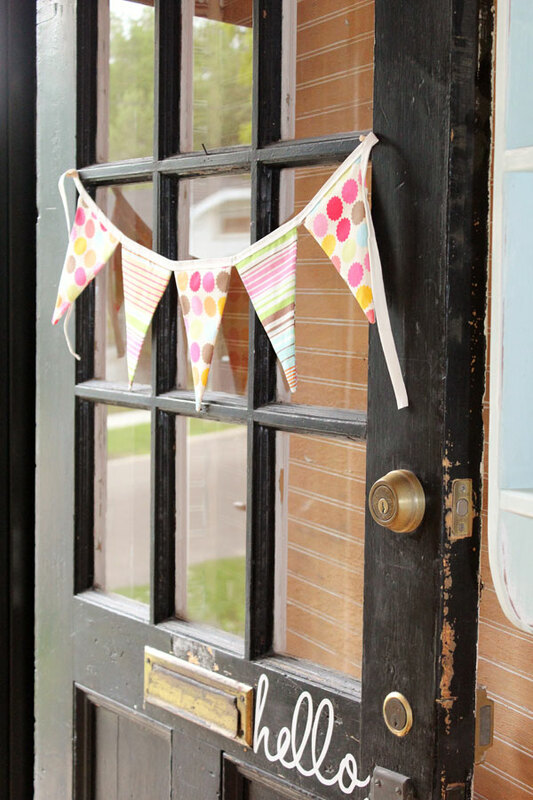 Its the kind of stuff we day dream about, I mean who doesn't need a magnetic bunting chalkboard....love! 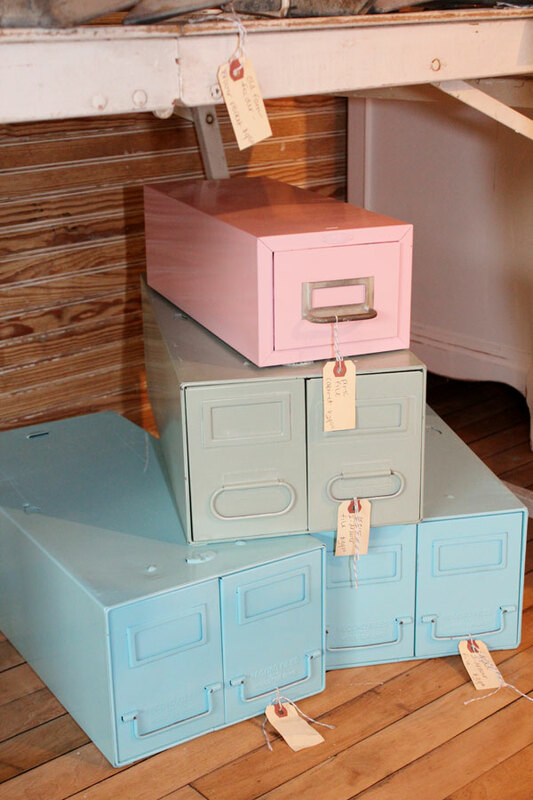 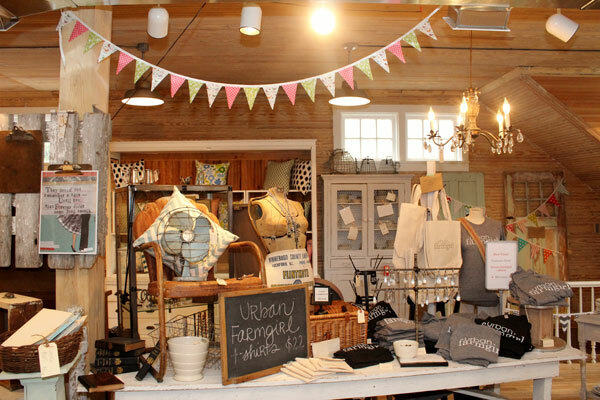 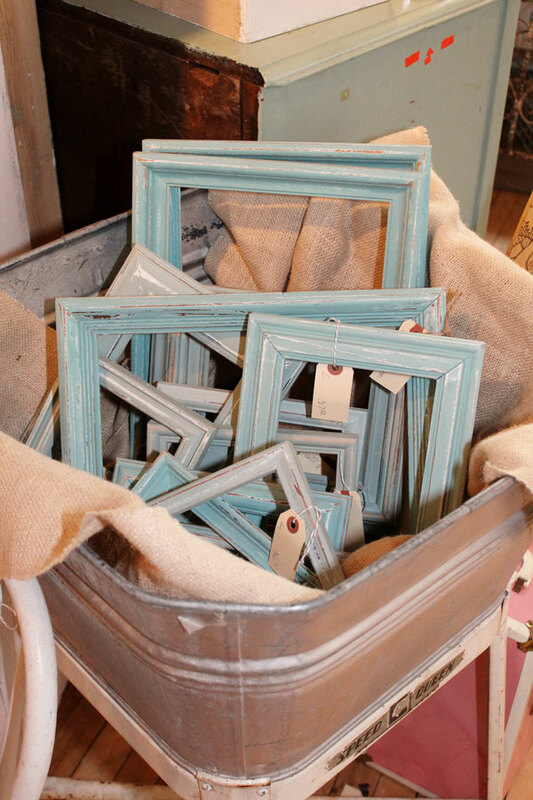 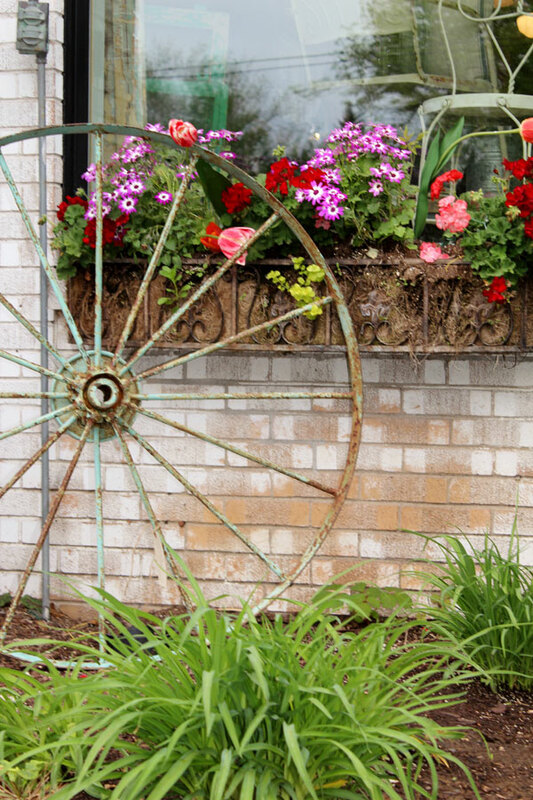 The Urban Farmgirl has created such a charming environment with so many sweet little touches. 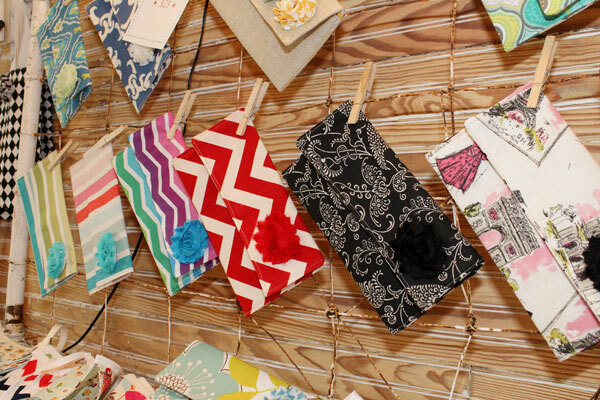 We loved the colorful clutches and bags, paper straws and chalkboard signs! 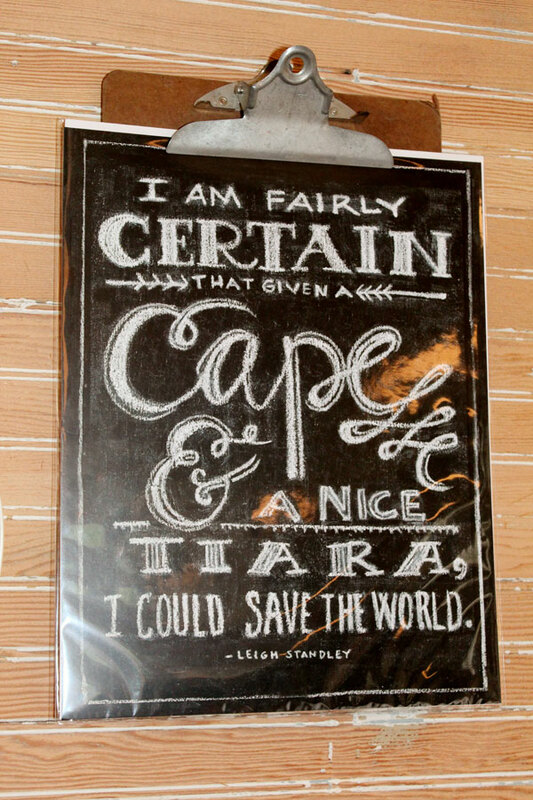 One of our favorite things in the shop was this adorable print that read 'I'm fairly certain that given a cape and a nice tiara I could save the world'...too cute! 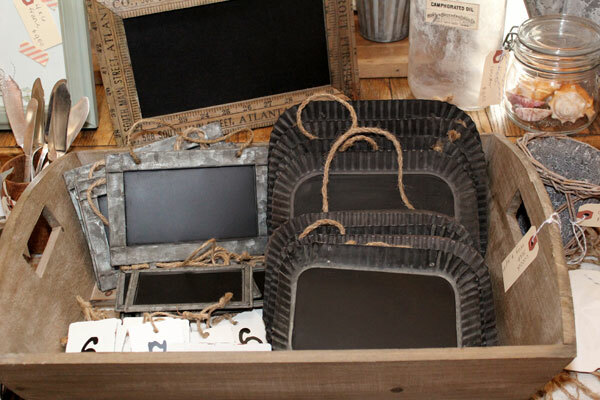 We definitely recommend if you ever find yourself in the Rockford, Illinois area that you stop in, but if you don't we are pretty sure that she will ship anything directly to you! 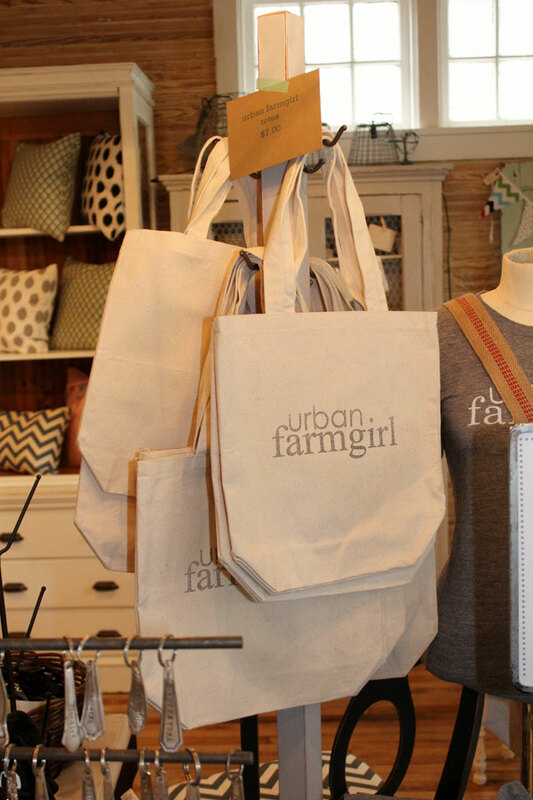 Check out and follow the Urban Farmgirl on Facebook and the ever changing inventory! 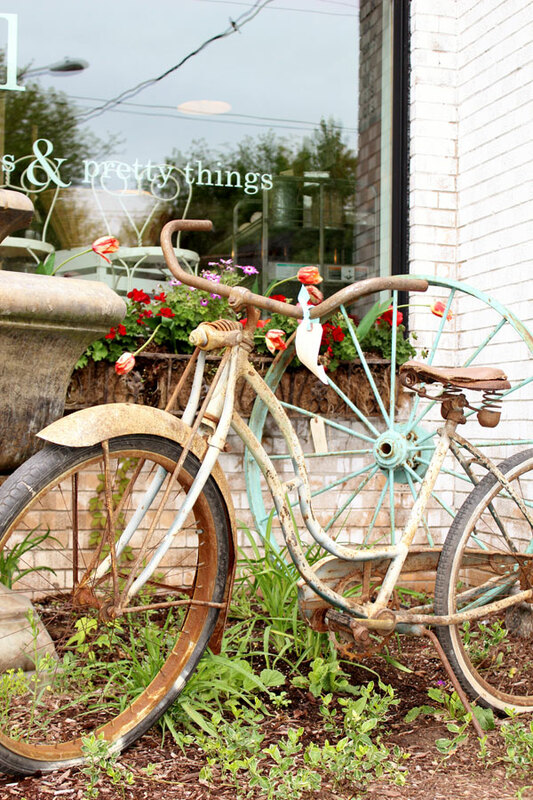 You will not be disappointed by all of the 'pretty things'!